You have probably heard all about the new math game Prodigy from your child by now. 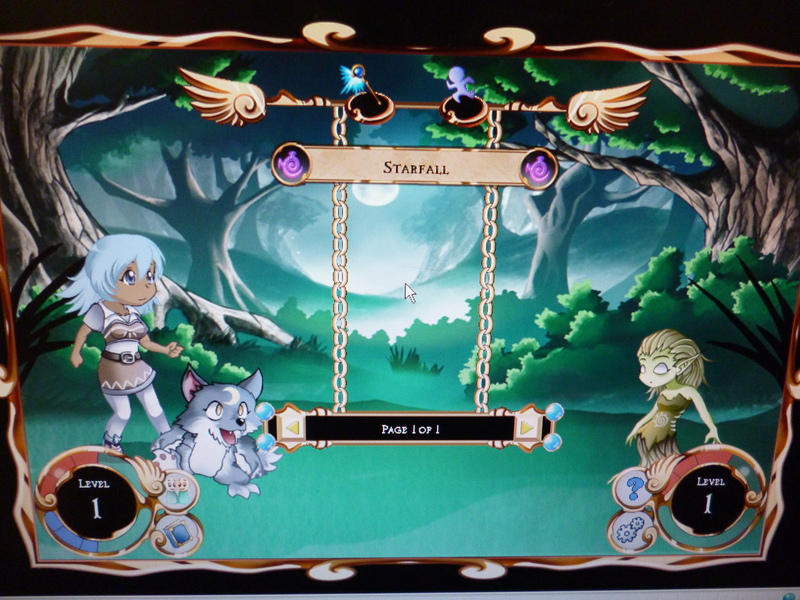 The grade 3’s created their wizard avatars this morning and had some time to explore the game. It was a unanimous hit. 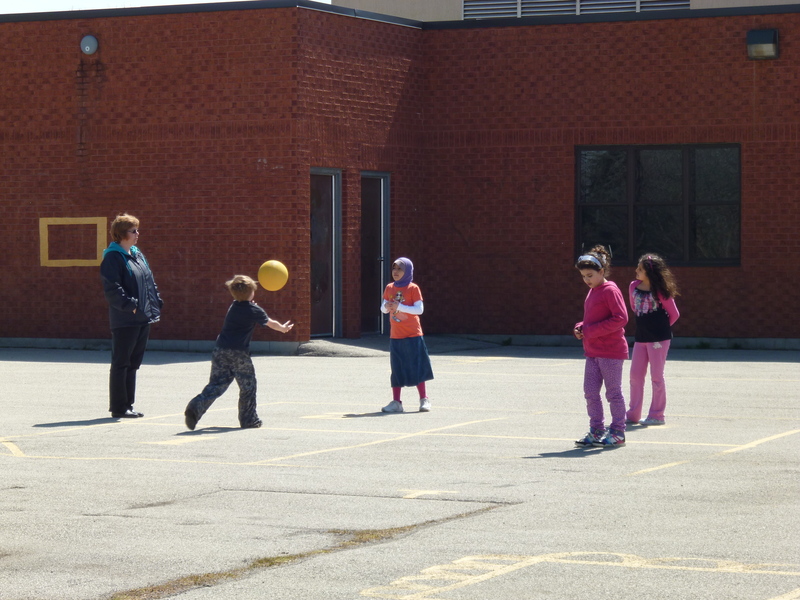 We ventured out into the sunshine for D.P.A. today. 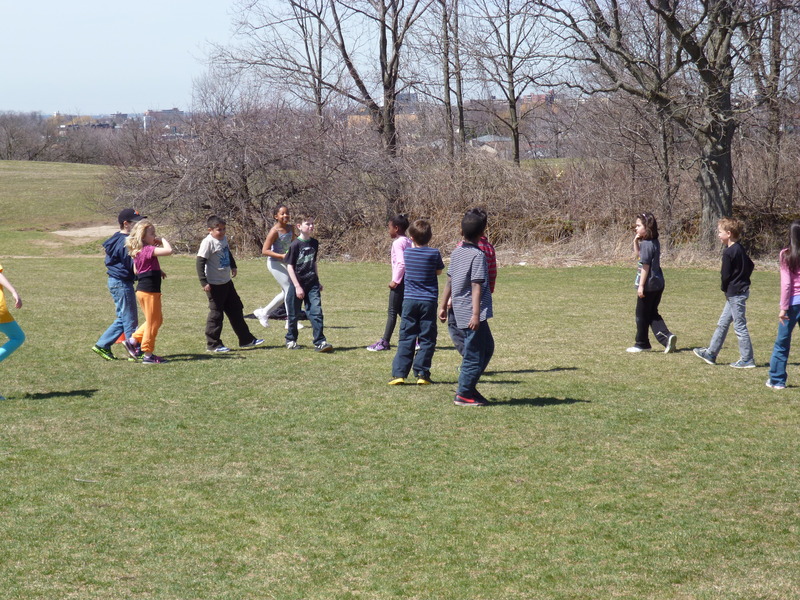 A perfect day for soccer and four square. Bring on the warm weather – we are ready! 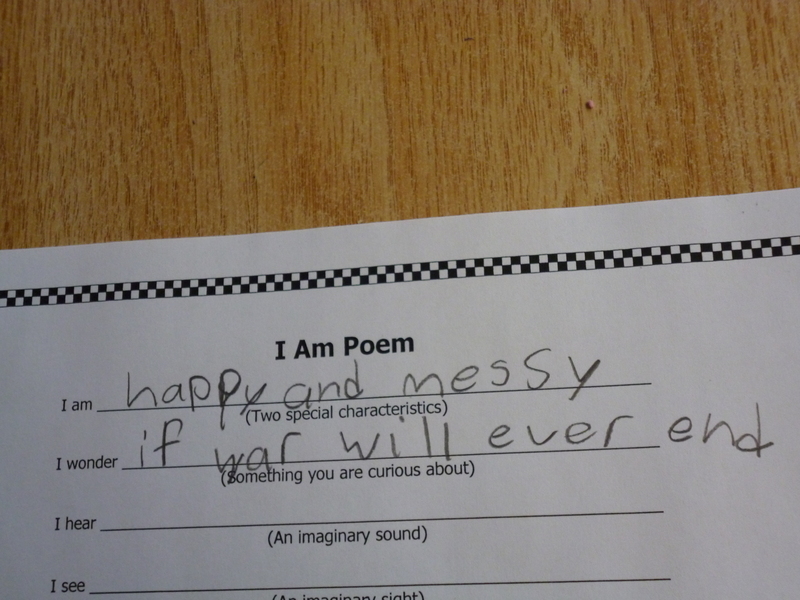 A fantastic start was made on poetry writing for Poem in my Pocket day on Friday. The highlight of my day was listening to the single line each student chose to share with the class today. I can’t wait to see and hear poetry being shared all around the school on the Friday. This entry was posted in D.P.A., Literacy, Numeracy, Updates and tagged D.P.A., math games, poem in my pocket, poetry, Prodigy by Ms. Duemm. Bookmark the permalink.